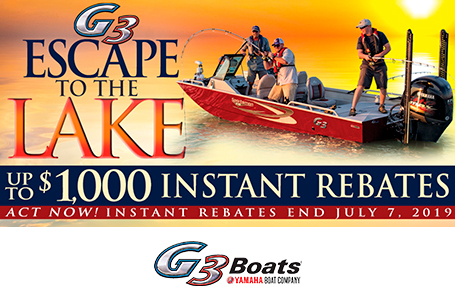 G3 jet tunnel hull technology continues to lead the industry in performance and innovation. 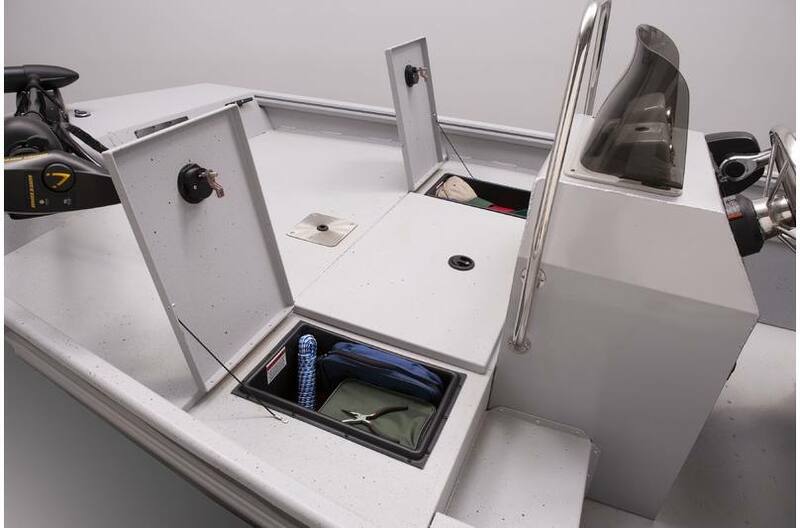 The console, positioned far forward of the usual location, provides proper weight distribution for shallow draft running. 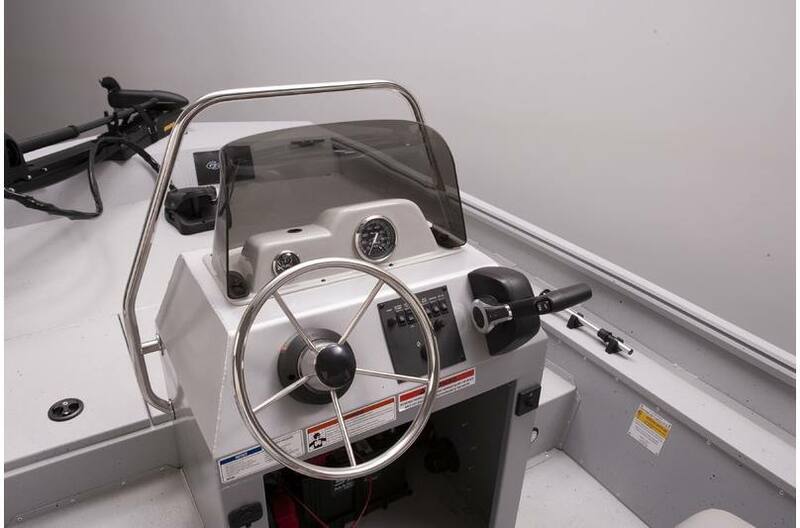 The 29" transom height raises the Yamaha Jet motor above the bottom of the boat, while the tunnel design directs water to the lower unit intake to provide the ultimate in shallow water performance. 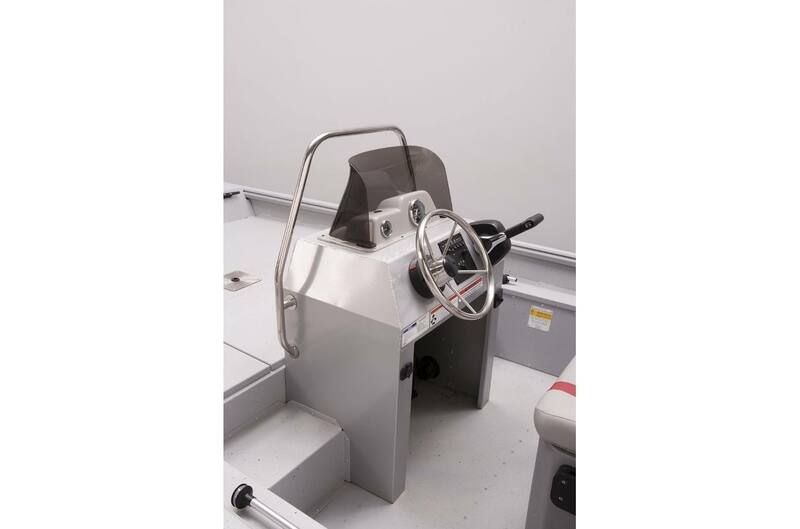 Rugged aluminum console is set forward to aid shallow running. 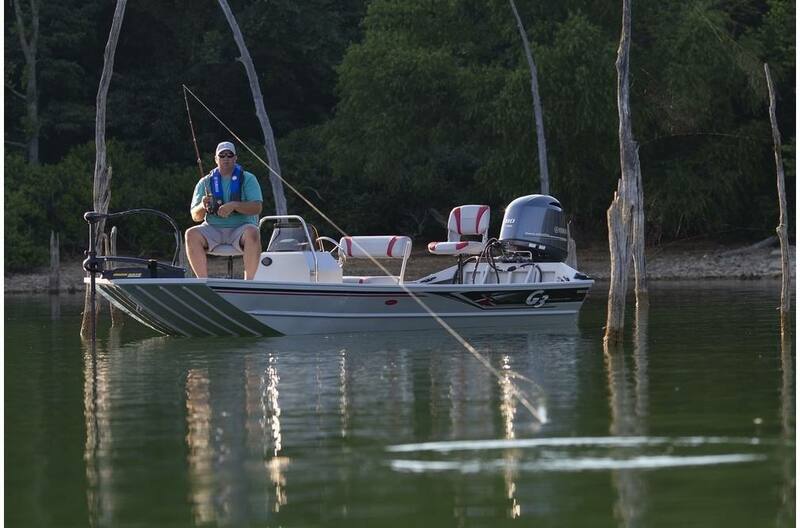 Grab rail and step to deck provide convenience on a fast paced fishing trip. 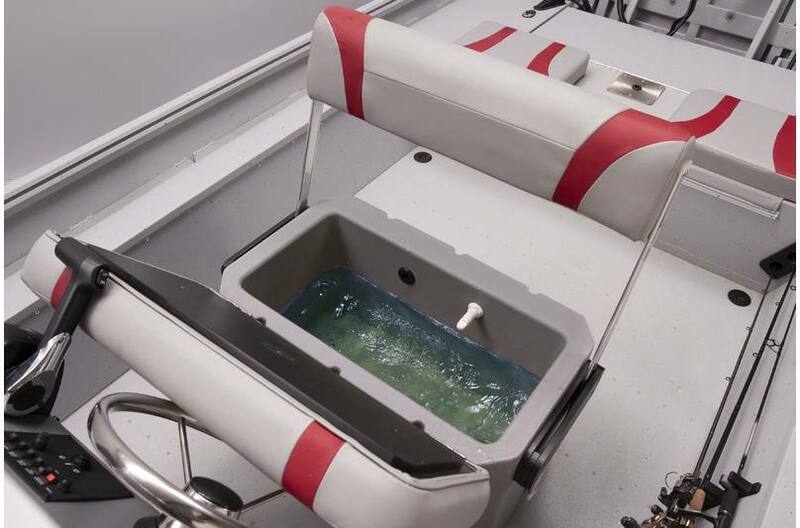 Double wide helm seat has an easy access 10" X 29" 19 gallon livewell. 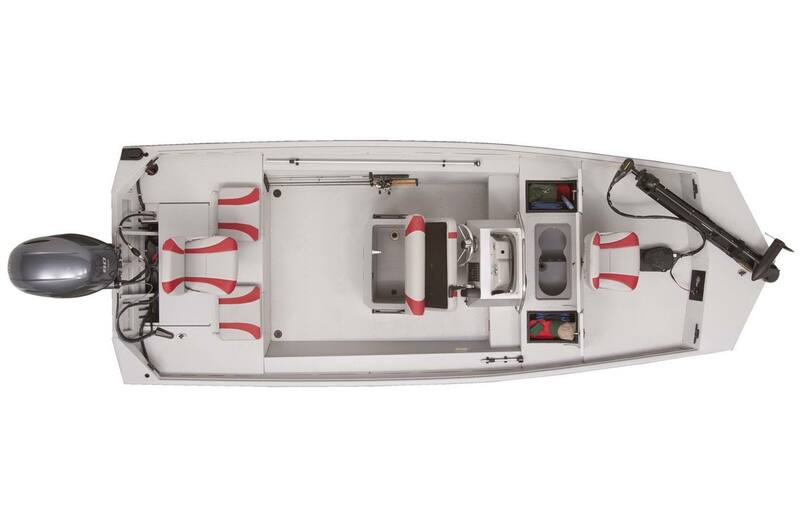 Dry Hull Weight: 850 lb.